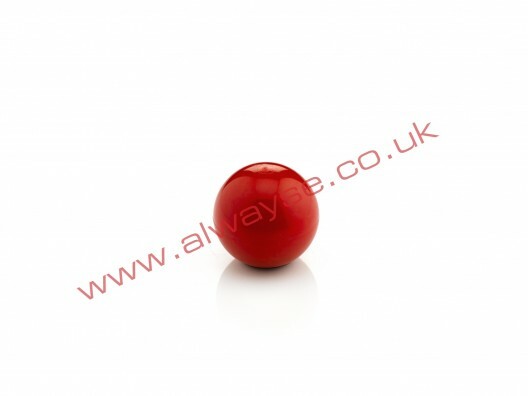 ACP Red Polyurethane Balls only. Available in 2 diameters 35mm and 50mm each FLOAT-ON Red Polyurethane Ball is a hard wearing option recommended for heavier loads and more arduous conditions. Shore hardness 90-95A (48D).